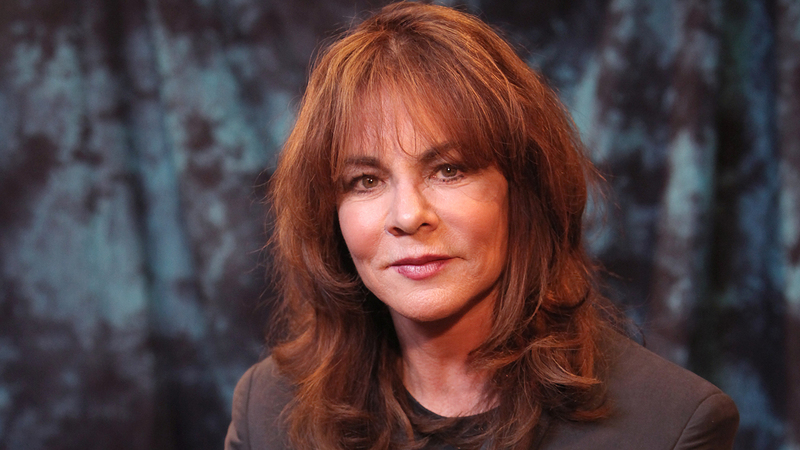 Starring in the upcoming drama Apologia is the legendary Stockard Channing, ready to take to the stage at Trafalgar Studios. Audiences may have caught her previous West End performance in Clifford Odets’ Awake and Sing at the Almeida, but are more likely to know her from her career in TV and film. Not only is she an Emmy, SAG and Tony winning-actress who’s received the GLAAD Golden Gate Award, she also created one of the most iconic film characters ever in the original bad girl, Grease‘s Rizzo. To help you get to know Stockard’s incredible career better before seeing Apologia, we take a closer look. Born and raised in New York, Stockard was educated at Radcliffe College, the female branch of the, at the time, all-male Harvard. It was there she found her tribe. In an interview, she described the moment she felt that she had found her calling in theatre and performance. As time went on, Stockard had the good fortune to cross paths with the legendary Director Mike Nichols, who has been thanked by many an actor in their Oscar speeches. He cast her alongside Jack Nicholson and Warren Beatty in the movie The Fortune, and despite feeling like it was her best work, Stockard was disappointed along with the cast to see it fail at the box office. She nevertheless considered it a blessing of an opportunity, as she commented in an interview. 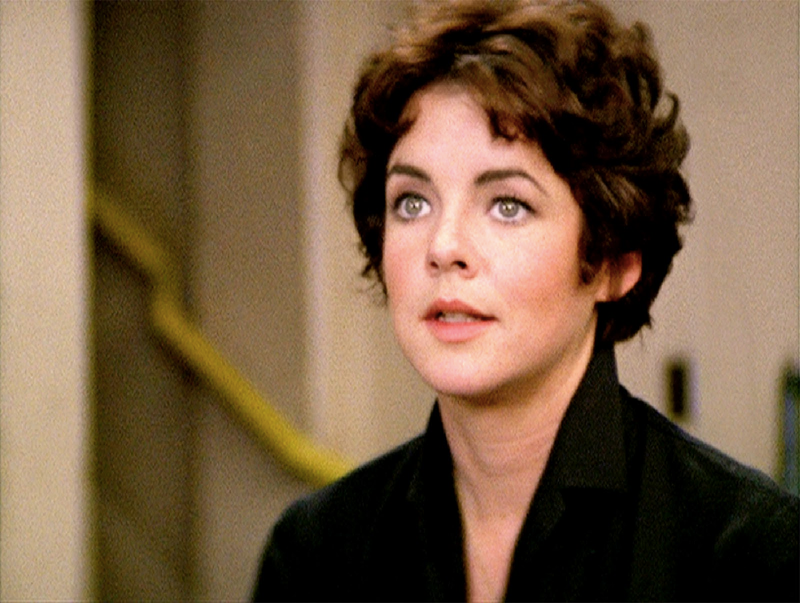 It would be 3 more years, when she was 33 and had a few more film roles under her belt, that Stockard would become a worldwide sensation as the leader of Grease‘s Pink Ladies, Rizzo. When film and TV work halted briefly the late 70s/early 80s, Stockard returned to the stage, taking the role of Sheila in A Day in the Death of Joe Egg, moving from a small production in 1981 up to Broadway in 1985, when she would win a Tony Award for Best Actress in a Play. In 1990, she would take on another role that she cold really sink her teeth into – Ouisa in Six Degrees of Separation. Following a young con-man who tricks a wealthy New York couple, Stockard took the play from off-Broadway, to Broadway, to the West End and also starred in the film version, co-starring Will Smith. She was nominated for a Tony, an Olivier and an Oscar for the role. With a look of Elizabeth Taylor and air of calm confidence, Stockard’s presence in movies is usually considered formidable. Upon closer inspection, she can be just as vulnerable as she is tough and has taken on all kinds of different stories and characters. Aside from the big name projects she’s appeared in, you may also remember Stockard from 90s cult hit movies like Girl Most Likely To, Practical Magic and Too Wong Foo Thanks For Everything, Julie Newmar. In 1999, Stockard returned to the small screen as the formidable but loving Abbey Bartlett, the First Lady to Martin Sheen’s President in The West Wing. Their relationship, the sweet and the sour, was at the heart of the show for seven seasons and earned her an Emmy, take a look. Through all of her notable performances, one in particular had an incredible impact on not just fans of great TV dramas, but the LGBTQ community – The Matthew Shepard Story. It was based on the true and terrible story of the death of Matthew, who died at the hands of homophobes. His death shocked the country and Stockard portrayed his mother, Judy, in the telling of those events. Here she is paying tribute to their family in her Emmy acceptance speech. Admired and respected, it’s no surprise that she has continued to work and pick up new and interesting projects across stage, TV and film. Audiences have been captivated by Stockard’s performances and we look forward to seeing her once again in Apologia this Summer – you can enter our exclusive Lottery for £15 tickets. Want more? 10 Theatre Shows That Pass The Bechdel Test That You Can Book On TodayTix.